-“Try to Remember,” from The Fantasticks. 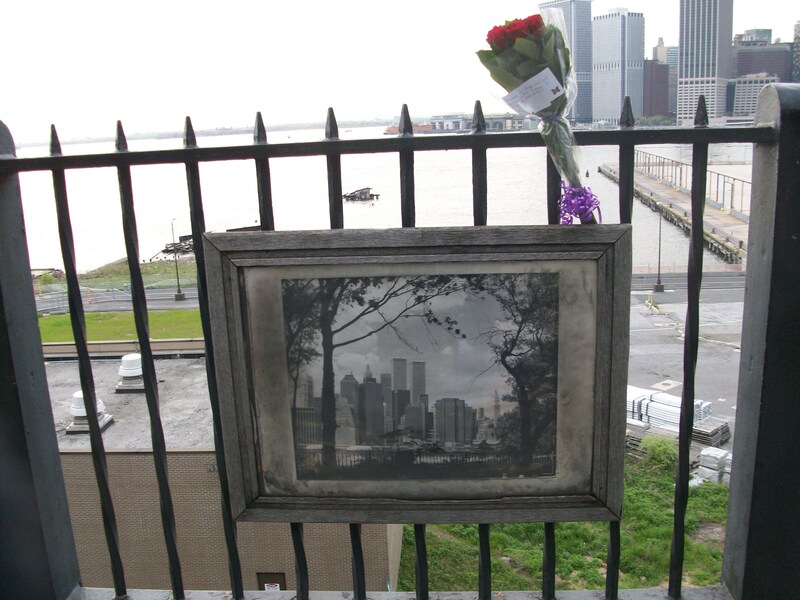 (I took the photo above at the Brooklyn Promenade, a couple of years ago. That framed picture is still there, do check it out if you’re in the neighborhood. — ssw15). Previous Previous post: Happy 50 Anniversary to Star Trek!